accomplishments in your child's life. 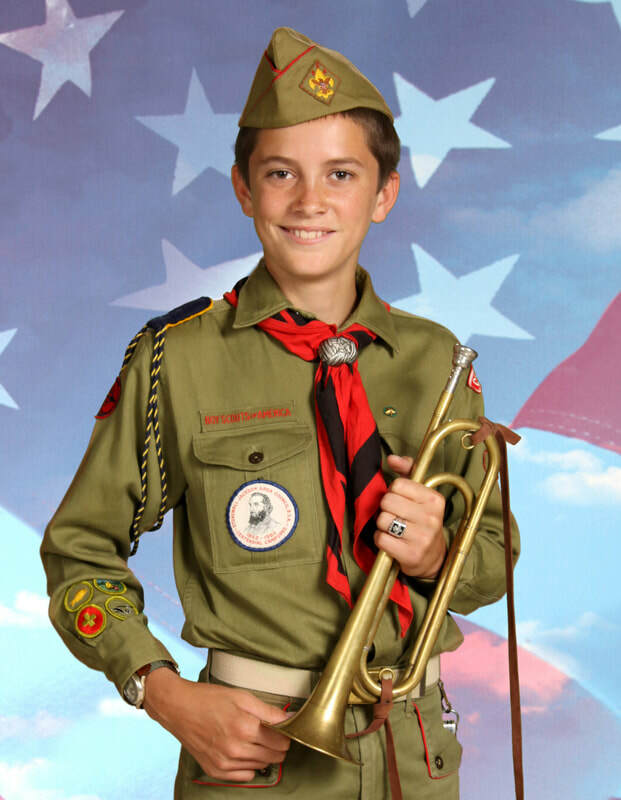 Sign-up today to reserve your troop's picture day appointment. ​the Trefoil Design, are owned by Girl Scouts of the USA. Live Shoot-1 Photography is an official GSUSA licensee. Remember This Year With The Best of Friends! Students bringing music to life & performing with pride. Having a blast with memories to last at your special event. ​Cub Scout & Boy Scout family.